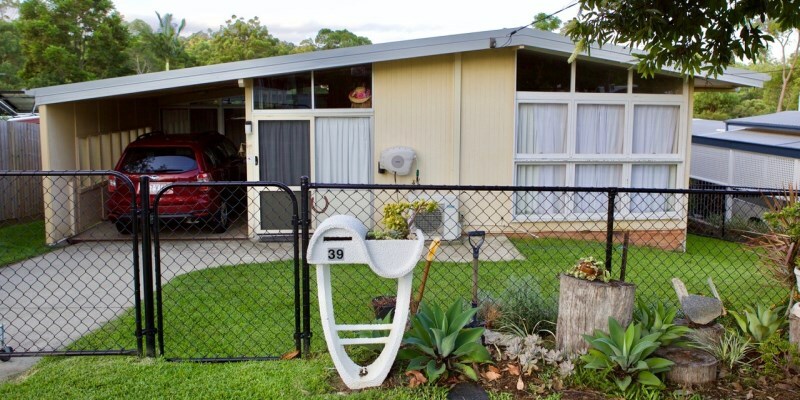 Original homes throughout the inner-western suburbs of Brisbane have continued to be in high demand throughout 2018, with several recent sales attracting a substantial amount of interest from astute buyers. 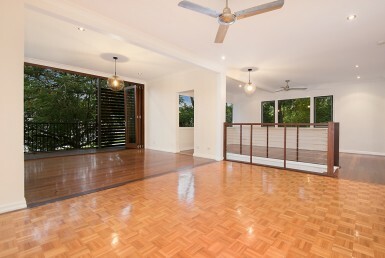 18 Soudan Street proved to be hot property in Toowong, lasting just five days on the market before a buyer secured the home with an unconditional offer. 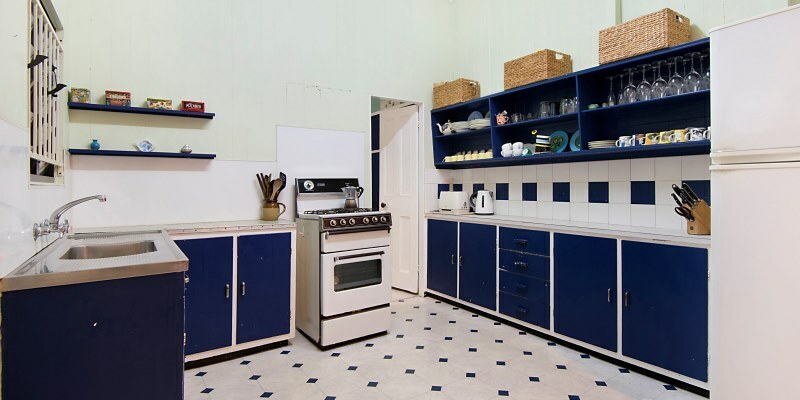 The character filled cottage, which featured three bedrooms and a highset layout, was sold for $700,000 to a family relocating from Sydney. 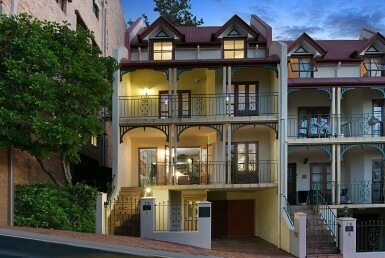 Similarly, 39 Sussex Street in Toowong was snapped up for $690,000 after being on the market for just seven days. 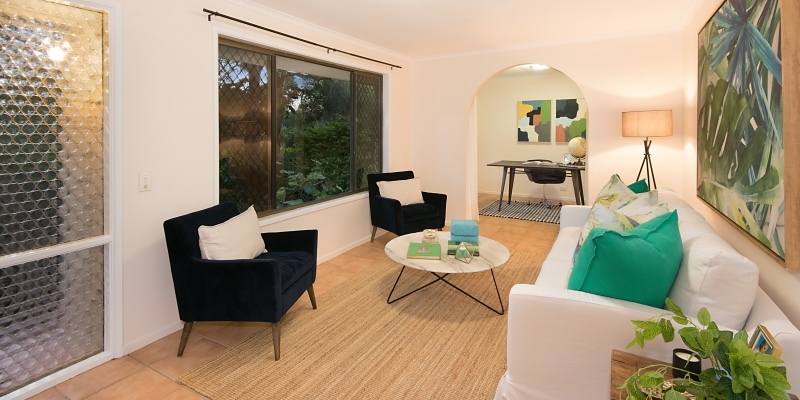 The three bedroom home which boasted plenty of vintage charm, was a rare opportunity that left several qualified buyers missing out on the property. 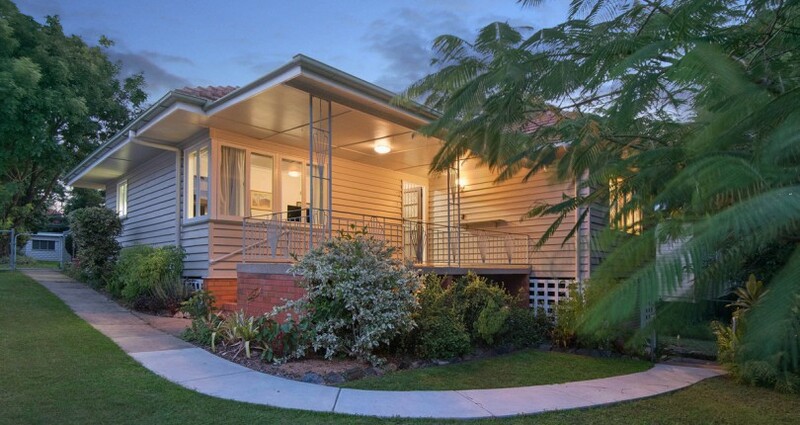 The trend is showing that buyers prefer to take on an older home and make it their own. 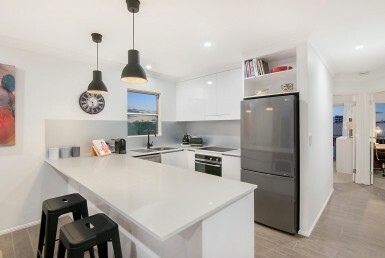 Their taste may be quite different to the design and style of fully renovated properties and often buyers disagree with what they’ve done. 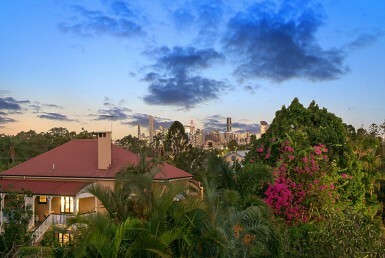 Despite opportunities to purchase a contemporary home in areas such as the Centenary Suburbs, buyers are competing for original houses throughout Toowong, Taringa and Indooroopilly. 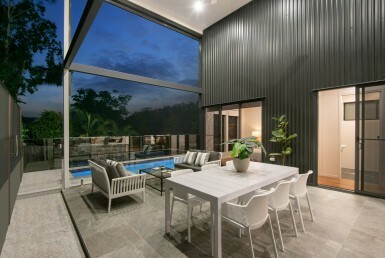 They are prepared to sacrifice modern luxuries and are looking at the long term benefits of renovating in 3-4 years’ time. 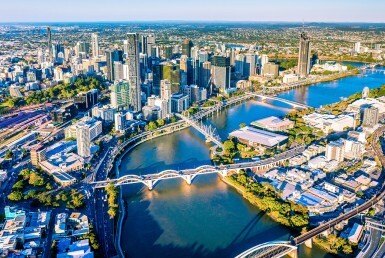 As the median house price continues to climb throughout Brisbane’s inner-west, buyers are looking to capitalise on entry level homes under $750,000. 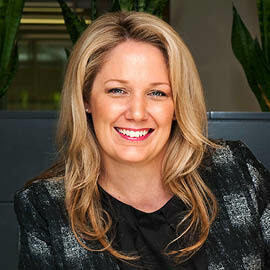 They are aware that properties in this price range do not last long and are eagerly waiting for their chance to buy into the area. 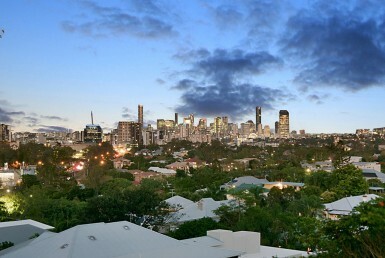 The latest real estate insights for Brisbane’s inner-west. 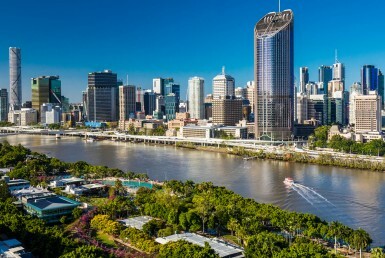 Subscribe to our weekly eNewsletter for the latest property market trends in Brisbane’s inner-western suburbs.